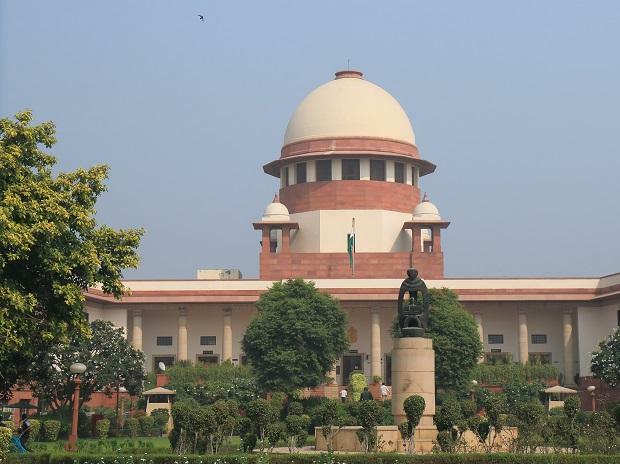 The Supreme Court is scheduled to take up on Friday a batch of petitions for hearing in the Ram Janmabhoomi-Babri Masjid title dispute case. It is likely to constitute a three-judge bench for hearing as many as 14 appeals filed against the 2010 Allahabad High Court judgement, delivered in four civil suits, that the 2.77-acre land be partitioned equally among the three parties -- the Sunni Waqf Board, the Nirmohi Akhara and Ram Lalla. Various Hindutava organisations have been demanding an ordinance on early construction of Ram temple at the disputed site. The hearing on Friday assumes importance as Prime Minister Narendra Modi on Tuesday suggested any decision on an ordinance on Ram temple in Ayodhya can happen only after the completion of the judicial process.